Nevada State Bank has named Chaya Platt and Susan Splan vice presidents and professional banking relationship managers. They will serve the financial needs of executives, medical and legal professionals, while working with the professional banking team in Southern Nevada to foster new relationships and help build the professional banking brand throughout the community. Burke Construction Group has added Dimitri Mihaloliakos and Thad Lawrence as shareholders and principals. 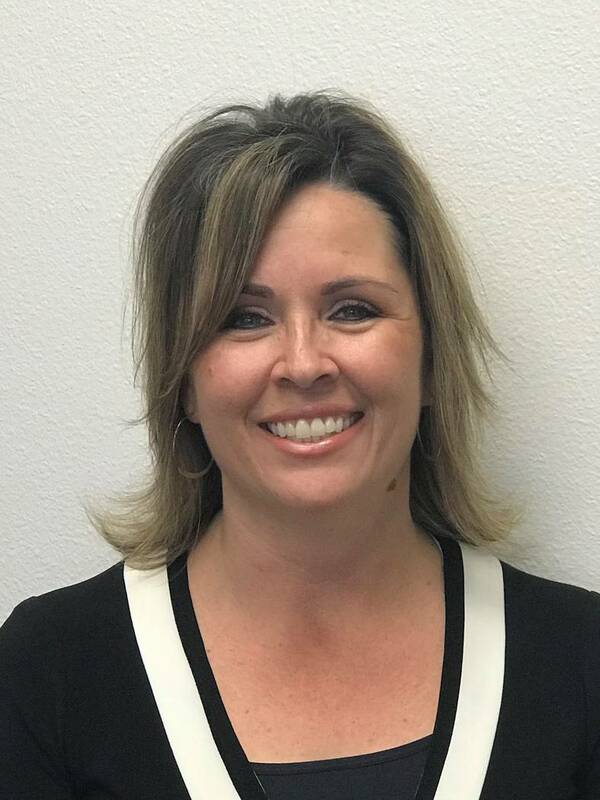 • Nevada State Bank has named Chaya Platt and Susan Splan vice presidents and professional banking relationship managers. They will serve the financial needs of executives, medical and legal professionals, while working with the professional banking team in Southern Nevada to foster new relationships and help build the professional banking brand throughout the community. Platt brings more than 15 years of local banking expertise to her position. 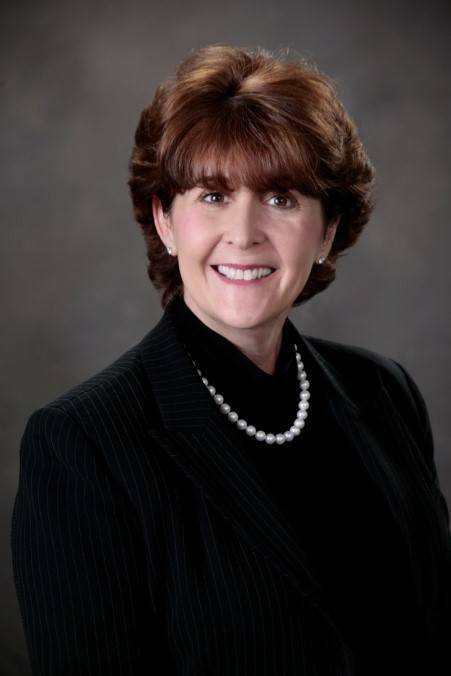 She has been with Nevada State Bank since 2004, starting as a new accounts banker. She has held several positions since then, including underwriter, credit administrator, senior underwriting supervisor, and most recently, portfolio risk officer with The Private Bank by Nevada State Bank. As a certified medical banker, she serves the needs of medical professionals and their practices. A Southern Nevada resident for 18 years, she earned a bachelor’s degree in finance from the University of Nevada, Las Vegas and is a graduate of Leadership Henderson class of 2018. Splan brings more than 17 years of banking expertise to her position, with 12 years of experience in the Las Vegas market. She joined Nevada State Bank in 2008, and has held several positions, including sales officer, treasury management sales officer, and most recently, client relations for The Private Bank by Nevada State Bank. She is also a certified medical banker and provides personalized service and product specialties to meet the needs of health care professionals. 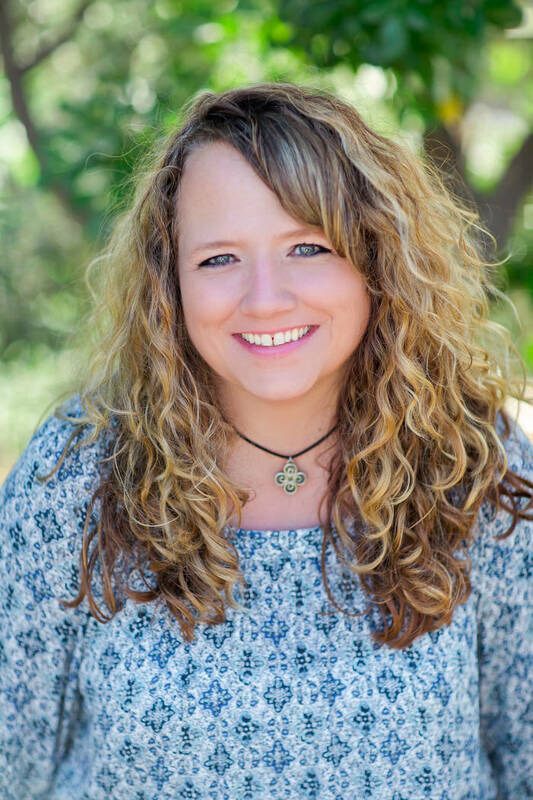 Splan is a graduate of Las Vegas Leadership Advance class of 2015 and holds a bachelor’s degree in communications from the University of Colorado at Denver. • The Visiting Nurse Associations of America has announced that Carole Fisher, Nathan Adelson Hospice; Melanie Morris, Advanced Home Care; Kathleen Peirce, VNA of Care New England; Lynda Tanner, Visiting Nurse and Hospice of Santa Barbara; Laura Page-Grefinger, Quality in Real Time; and Sheri Dodd of Medtronic Care Management Services, have been named to the VNAA board of directors. VNAA membership voted to appoint the six new board members at the annual National Leadership Conference in Washington, DC. — Fisher is the president and CEO of Nathan Adelson Hospice, as well as a board member and adjunct faculty member of The Thayer Institute. Prior to her role at NAH, she served as the executive director for Southwest Medical Associates. Fisher joins the board as an affiliate member. — Morris, RN, MSN, MBA, is the vice president of Advanced Home Care in North Carolina and serves on the board of directors for the North Carolina Association of Home and Hospice Care. A seasoned home care leader, Morris is a member of the American College of Healthcare Executives and has previously served on the Technical Expert Panel for the Home Health Prospective Payment System. Morris joins the Board as an affiliate member. — Peirce is the vice president of clinical operations, chief nursing officer and executive director of VNA of Care New England in Rhode Island. 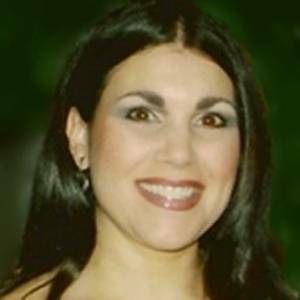 She is an experienced nurse leader, serving previously as chief operating officer of Hartford HealthCare and Masonicare Home Health and Hospice in Connecticut. Peirce joins the board as an affiliate member. 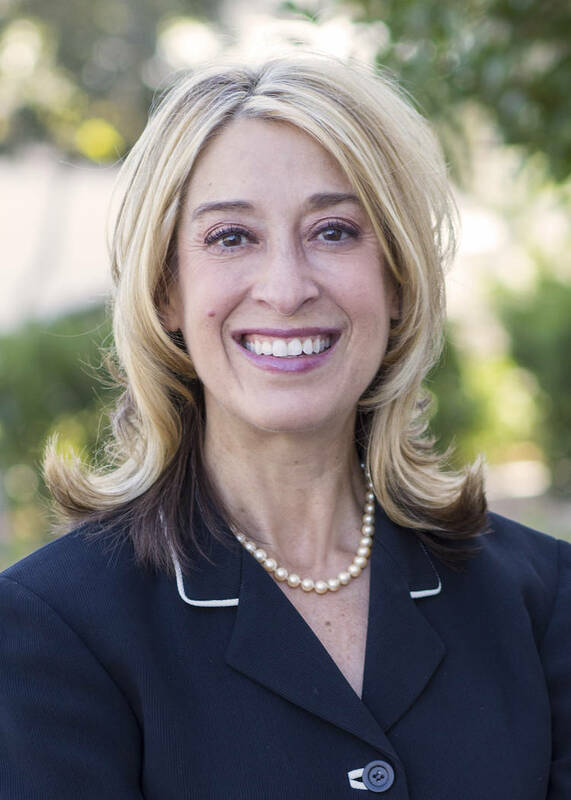 — Tanner, RN, MSN, is the president and CEO of Visiting Nurse and Hospice of Santa Barbara. She has more than 30 years of experience in home health care, including roles as a consultant and surveyor for the Joint Commission on Accreditation of Healthcare Organizations. Tanner also previously served as the chief clinical executive at Sutter VNA and Hospice in California. Tanner joins the board as an affiliate member. — Page-Grefinger and Dodd join the VNAA board of directors as at-large members. Page-Grefinger has more than 30 years of experience in health care, serving as a nurse with a home care agency in New York before joining QIRT. Dodd previously worked at the World Health Organization and Johnson & Johnson before joining Medtronic Care Management Services. • Blue Heron, a Southern Nevada-based design/build firm, has announced that Jessie Duran has been named sales manager for the company. Duran brings more than 23 years of experience and expertise in sales brokerage for various homebuilding companies. In her role, Duran will work with sales counselors to achieve goals, collaborate with the marketing team to generate new clients, work cohesively with other internal departments to create a seamless custom buying experience, and manage her team to maintain high levels of customer service. Prior to joining Blue Heron, Duran spent seven years in real estate before starting as a sales director for KB Homes in 2002. After spending time as a sales director for Pardee Homes, she received her corporate broker license and began working as a corporate broker for Meritage Homes in 2010. Duran spent six years in medical sales while continuing to hold her broker license. Duran received a bachelor’s degree from the University of Nevada, Las Vegas in 2001. When she is not at work, she enjoys traveling and spending time with her husband and two children. 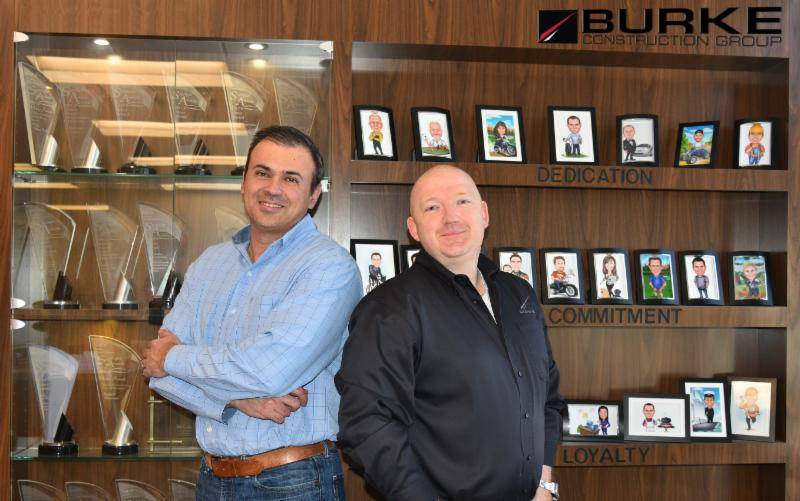 • Burke Construction Group has added Dimitri Mihaloliakos and Thad Lawrence as shareholders and principals. Mihaloliakos, a 22-year construction professional and vice president of estimating at Burke, previously held the role of chief estimator during his 13-year tenure. Dimitri has built a strong reputation in the construction industry, remaining active in the commercial development community, where he serves as a member of the Nevada Contractors Association, National Association of Industrial and Office Parks and the leadership organization, Vistage. A graduate of the UNLV construction management program with a minor in architectural design, Dimitri has volunteered his time and knowledge as a visiting professor at his alma mater. With 20 years of industry knowledge, Vice President of preconstruction Lawrence, LEED AP, distinguished himself early on since joining Burke in 2007. During his tenure with the company, he has worked in the capacity of project manager — joining the estimating and preconstruction team in 2010, where he merged his years of experience in operations. Since that time, he was promoted to a senior estimator and director of preconstruction services, where his leadership has been instrumental in delivering numerous successful projects — notably, serving as a certified U.S. Army Corps of Engineers Construction Quality Management specialist leading our Federal Projects Division as well as the development manager and project executive for our strategic partners. Committed to industry growth and education, Lawrence remains actively involved in organizations such as NCA, NAIOP and Vistage. • Kellie Wanbaugh, NCIDQ, with Ed Vance & Associates Architects has been named vice president. Wanbaugh has 23 years experience in interior design, 11 of which are with EV&A where she is a senior project manager, overseeing the tenant improvement team for interiors. As vice president and project manager Wanbaugh provides direct client communications and representation through the design and construction process. Kellie provides innovative and appropriate design solutions for clients through coordination with flexible teams consisting of designers and production staff. She offers unique space planning, furniture, fixtures and equipment selections for specialized project types, such as corporate facilities, call centers, health care facilities, casinos and restaurants. Wanbaugh’s recent project designs include Alterra Home Loans at Tivoli Village, Security National at Downtown Summerlin and Ensemble Medical’s Summerlin Medical Office Building and Henderson Medical Plaza. In 1995, Wanbaugh received her Bachelor’s of Science in interior design at the University of Nevada Las Vegas. She is certified through the National Council for Interior Design Qualification. 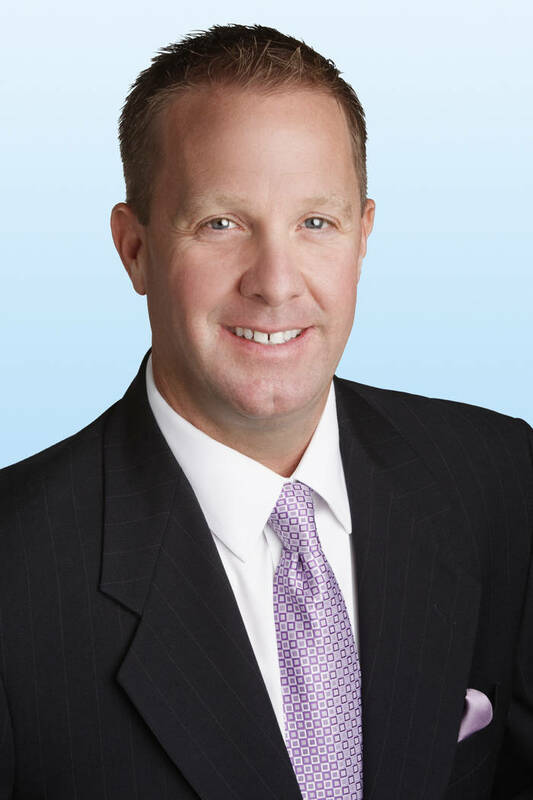 • Colliers International — Las Vegas has promoted Steven Haynes to associate vice president. Haynes joined Colliers in 2014 and specializes in transactions related to land and investment sales. Haynes received his Bachelor’s of Science in business administration from the University of Nevada Las Vegas in 1993 and has since been involved in commercial real estate in Nevada. Prior to joining Colliers International, he was a top-producing commercial real estate lender. During his tenure as a commercial real estate lender, Haynes cultivated many strong relationships with national and local developers, specializing in income-producing, owner-occupied, land and construction facilities. Haynes was named Colliers Las Vegas’ Rookie of the Year in 2015. • Omni Limousine announced that Lisa de Marigny has joined the company as president and CEO. De Marigny has extensive experience leading, innovating and scaling transportation companies. Most recently, she guided her previous company through critical transformation periods. Through her industry experience, de Marigny has frequently worked with McCarran International Airport, travel companies and major resort chains to provide personalized transportation solutions with a focus on premier customer service and passenger satisfaction. De Marigny comes to Omni Limousine after a successful 12-year career as president and CEO of Showtime Tours, an airport shuttle and charter bus company. NY. Prior to her work in the passenger travel sector, Lisa spent 21 years in the freight transportation business. She holds a Bachelor’s of Science in organizational leadership from Penn State University and a dedicated community association leader designation from Community Associations Institute. She serves on the board of directors of Young Presidents Organization and is treasurer of Carriage Lane Community Association. 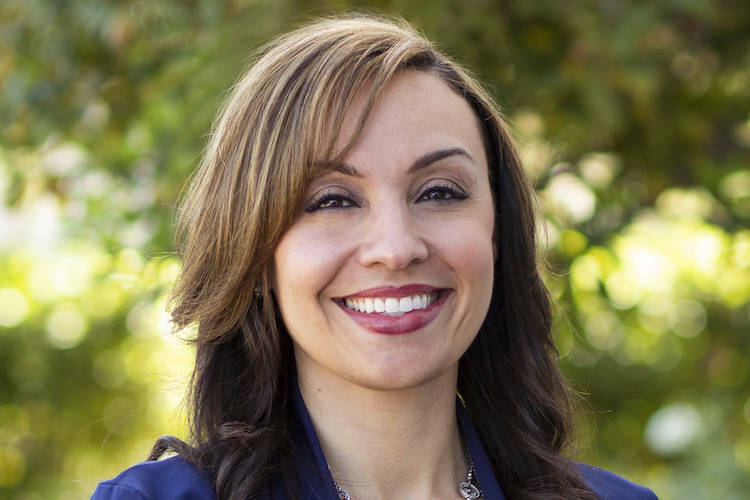 She is a President’s Club and Government Affairs committee member of the Las Vegas Metro Chamber of Commerce and 2012 Leadership Las Vegas graduate. De Marigny and her husband, Gerard, reside in Henderson with their four sons.